Natures Elite landscaping was started in 2008, the owner Steve Mitchell has more than 25 years’ experience in all phases of Landscape design, construction and maintenance. Steve formerly owned a large landscape design build firm in Massachusetts called Mitchell Landscape Designers. Natures Elite Landscaping is a family owned business, Brandon Mitchell and Kyle Mitchell both work in the company. 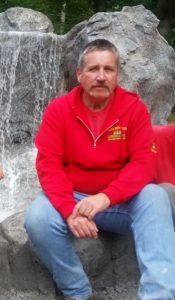 Steve Mitchell is a former Massachusetts Certified Landscape Professional and is now a New Hampshire Certified Landscape Professional, what this means to you. 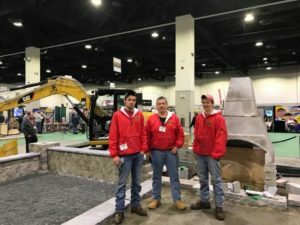 You are hiring someone that has gone through long hours of studying, learning and testing to meet the requirements to be a Certified Landscape Professional, as a matter of fact to be a CLP, you are required to get 5 credits per year, from attending seminars to keep up your certification. 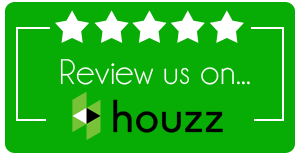 This means you as the customer get a trained Certified Professional who is up to date on all of the newest landscape trends. Natures Elite has all of the modern technology to get your job done, We use lasers on all of our grading and leveling work, we film all of our landscape construction projects, not only for us but for you to be able to see what goes into your project, we use stabilization fabric on all of our patios and walkways, this will prevent and settling in the future and ensure that your investment is well protected, many of our projects are second homeowners who are not always around while the work is being done, we send up to date progress pictures so that you can see real time the progress that is being made. Steve Mitchell is also a Belgard Authorized Contractor and a Techo-Bloc Authorized Installer, this means we have to meet Belgard Pavers and Techo-Blocs strict requirement’s to achieve this status. To become an Authorized Contractor you must first be an ICPI Certified Installer, which means you had to have done a minimum of 15k square ft. of paver installations. Our list of Certifications goes on and you can view these on our certification page. You can rest assured your job is done right, I as the owner am on every job start to finish! When you need a Professional Landscape Contractor, Natures Elite Landscaping is the one to call.Natures Elite landscaping services all of Belknap County, New Hampshire’s Lakes Region and beyond, you can view many of our projects that have been completed in Meredith, Gilford and Laconia in our portfolio section.